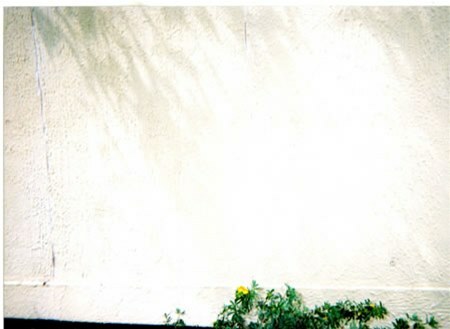 J Varey. 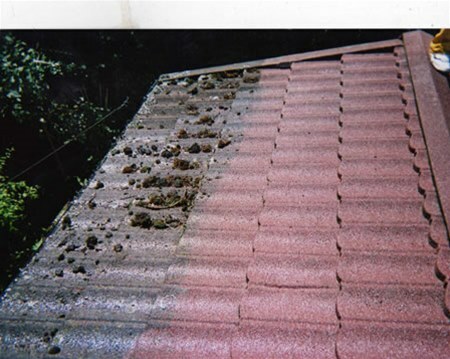 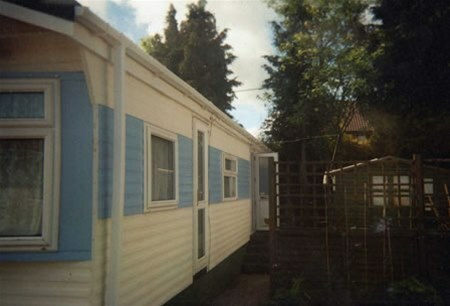 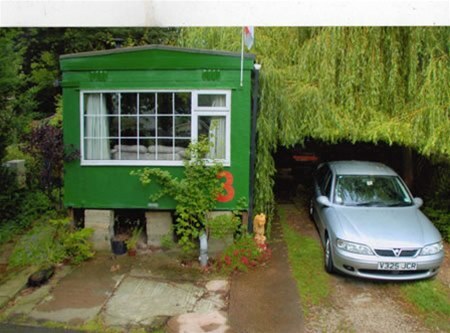 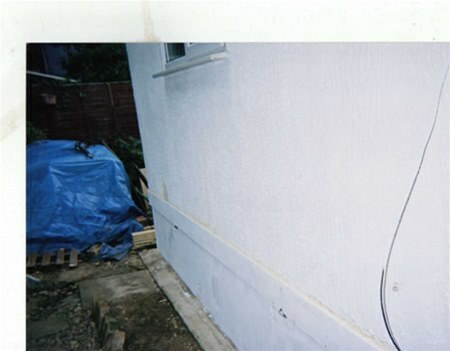 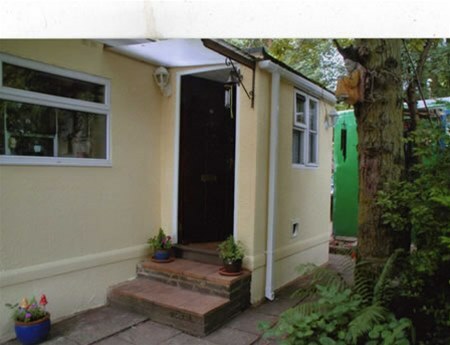 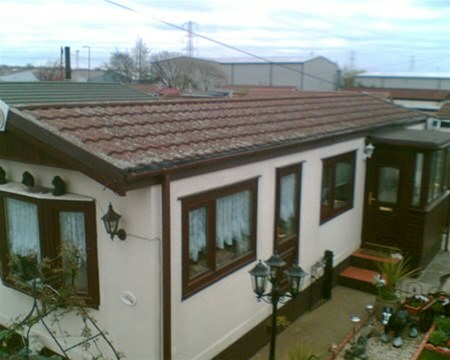 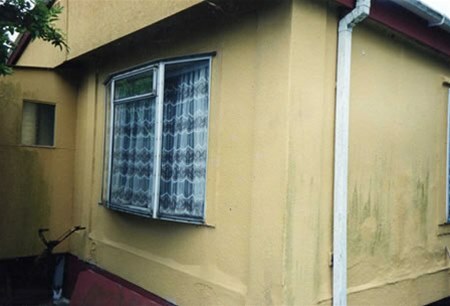 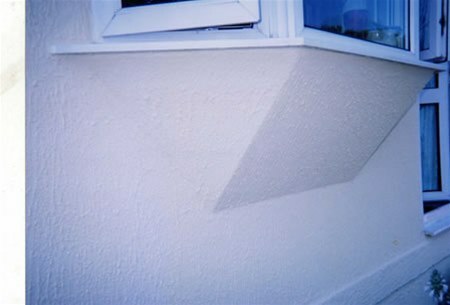 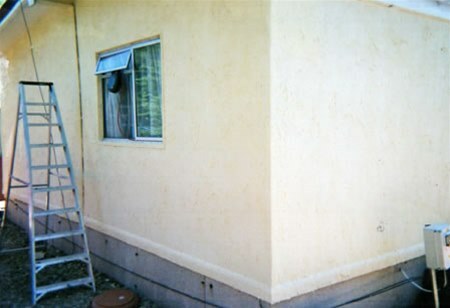 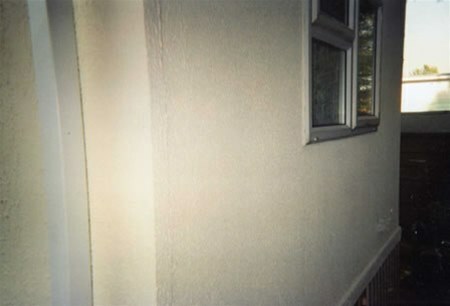 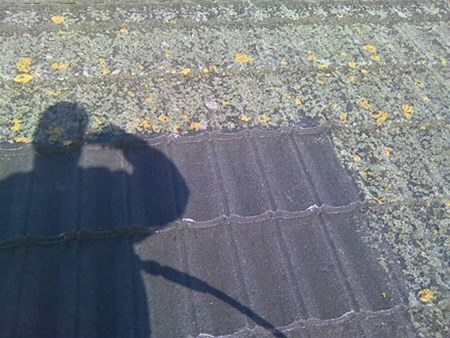 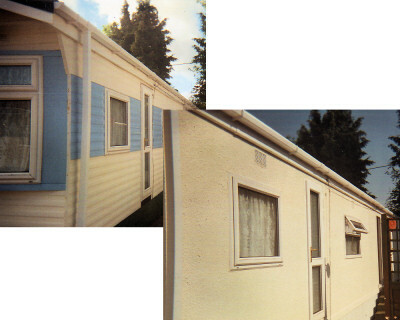 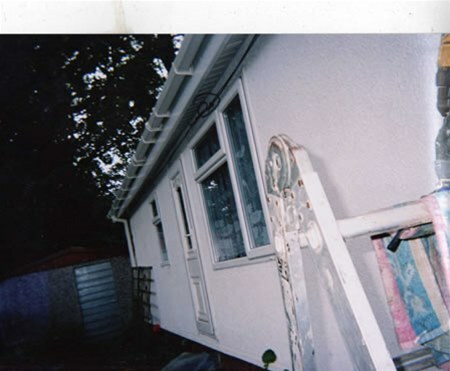 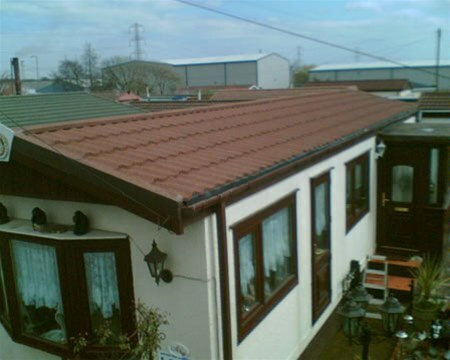 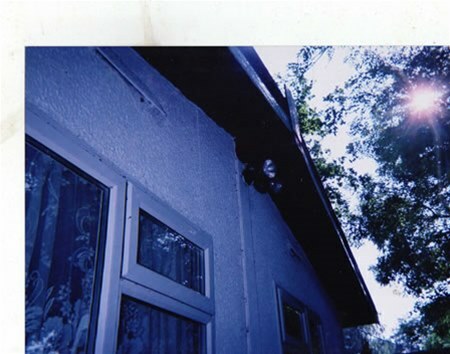 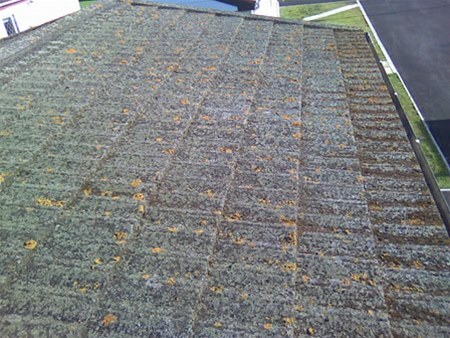 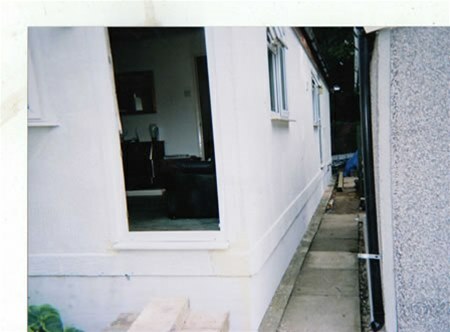 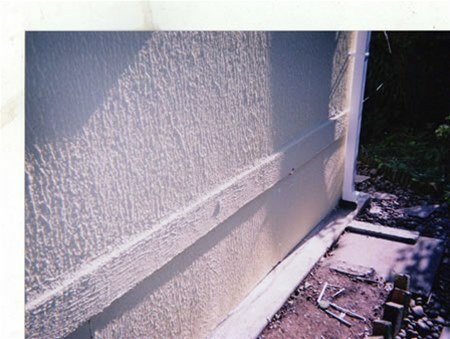 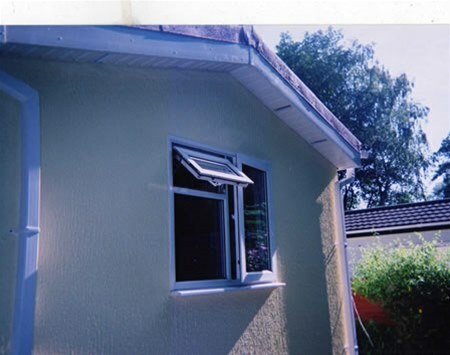 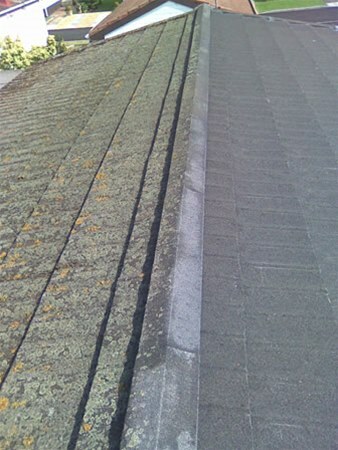 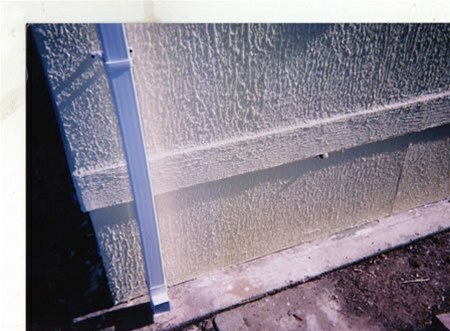 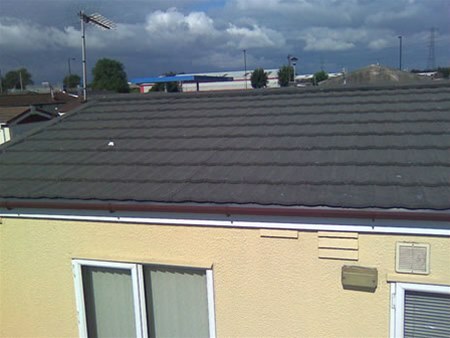 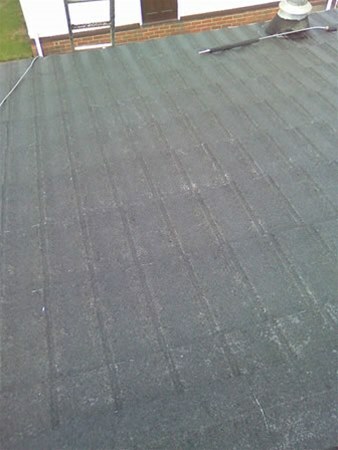 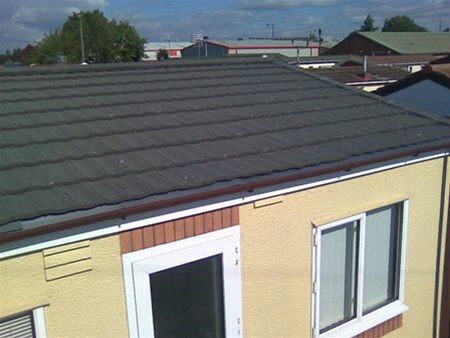 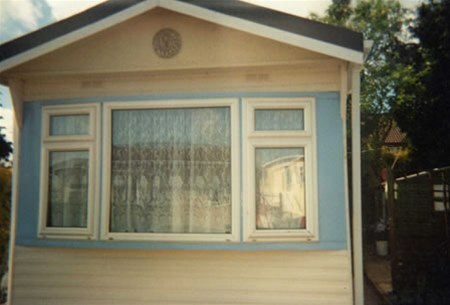 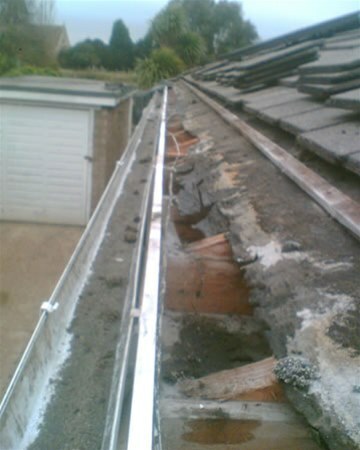 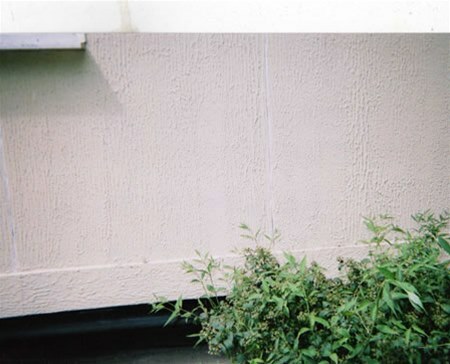 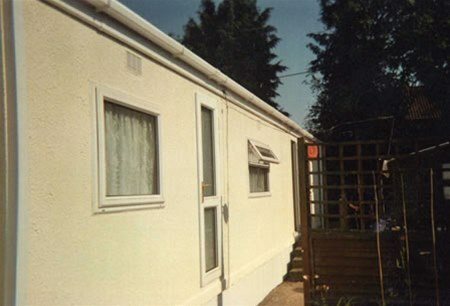 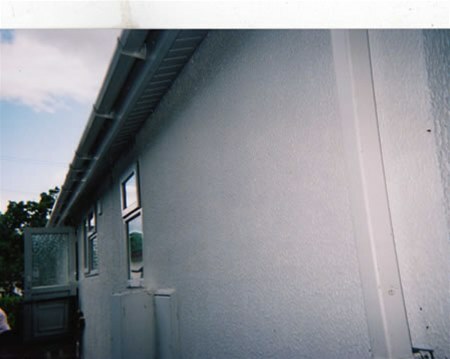 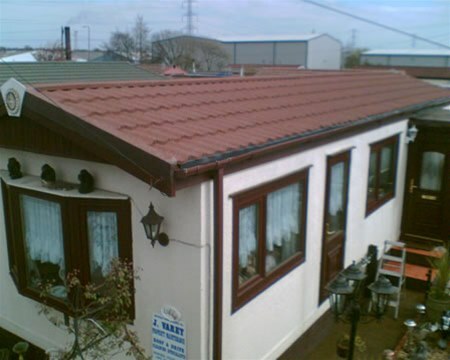 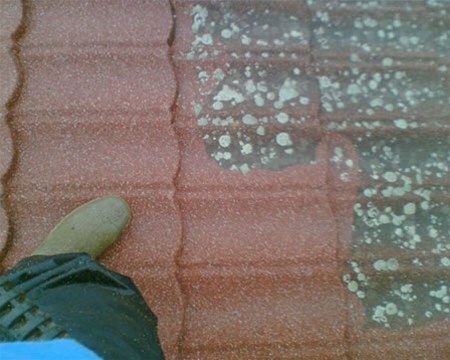 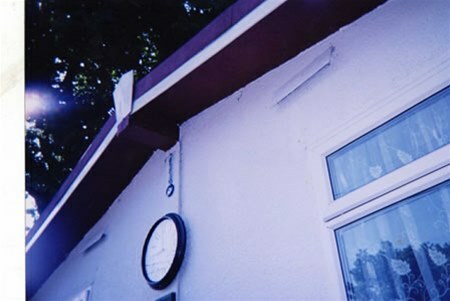 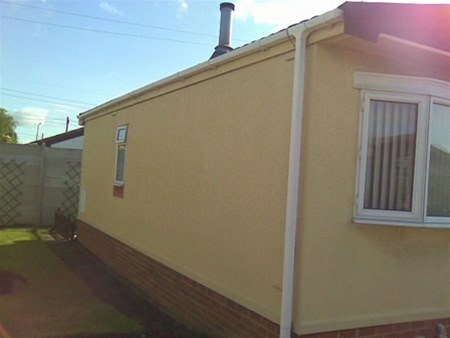 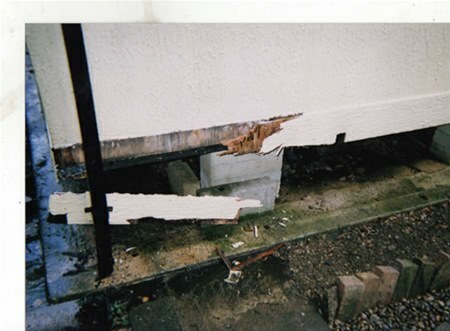 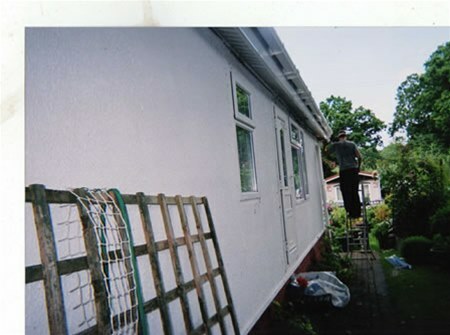 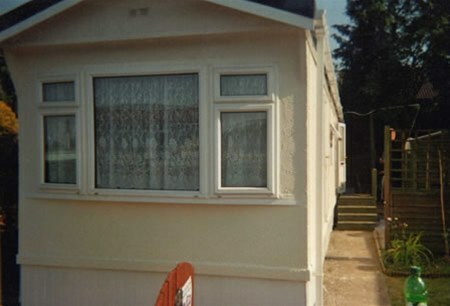 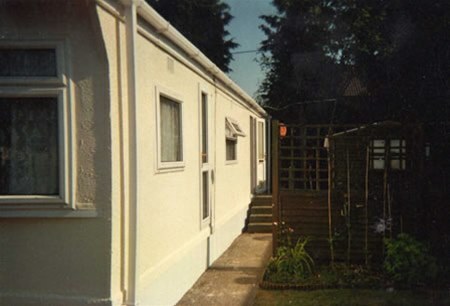 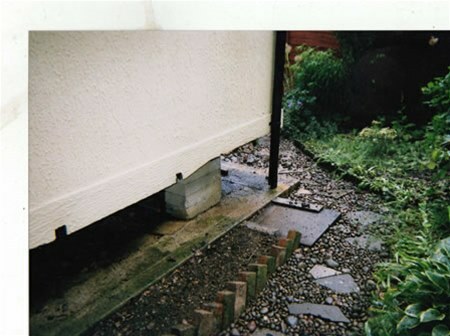 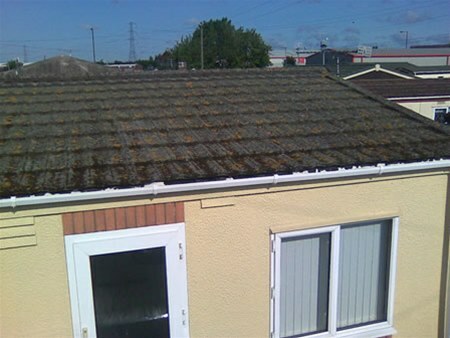 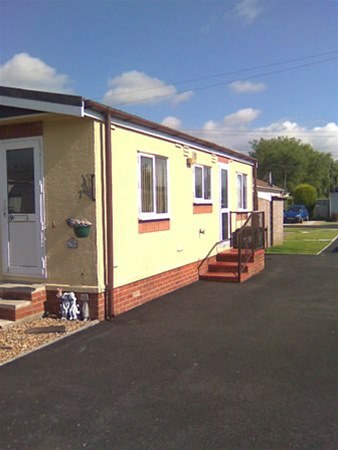 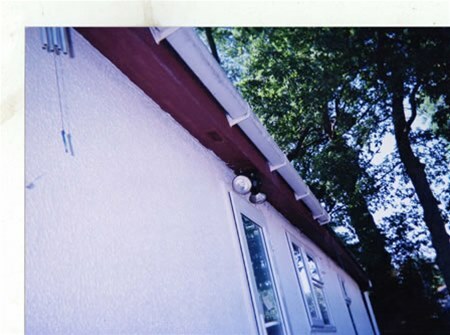 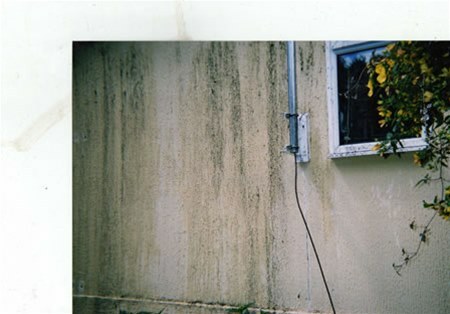 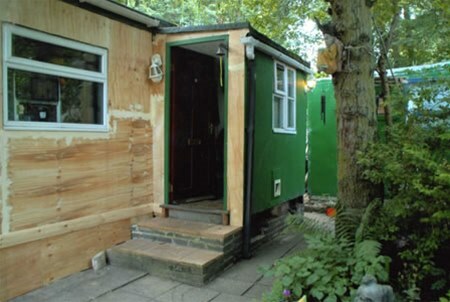 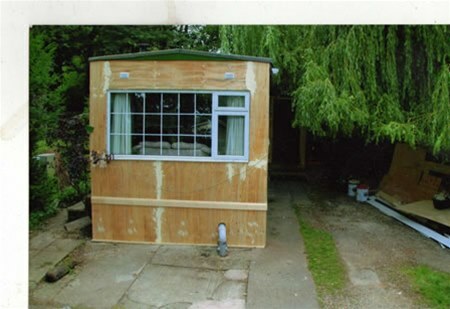 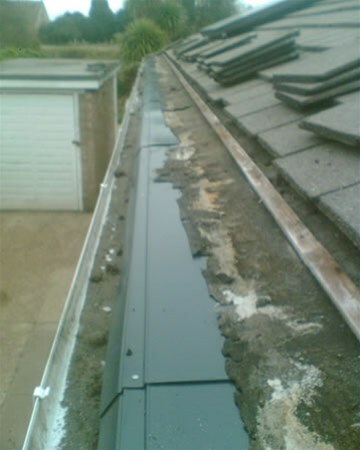 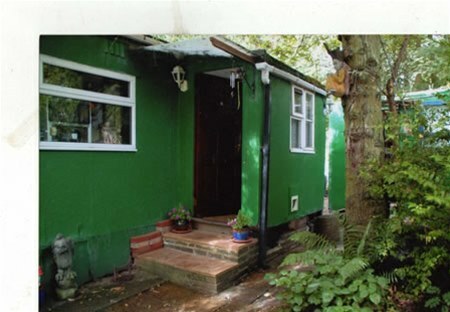 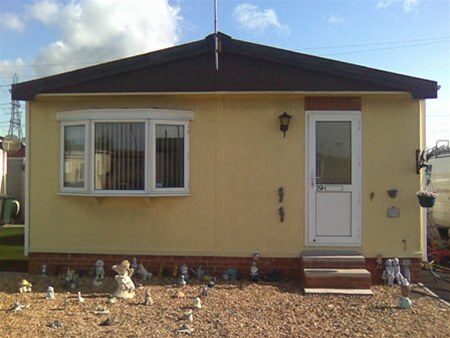 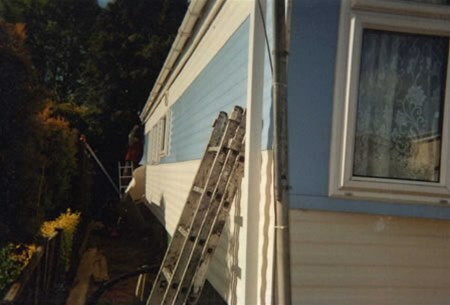 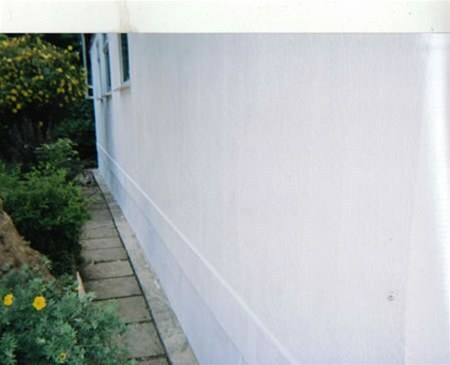 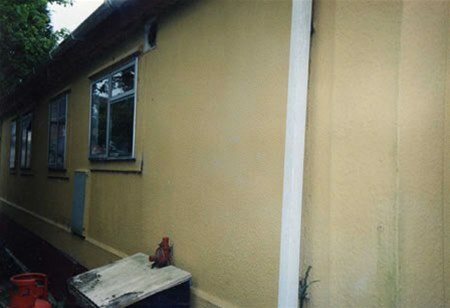 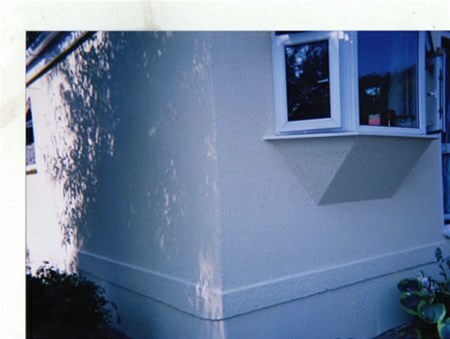 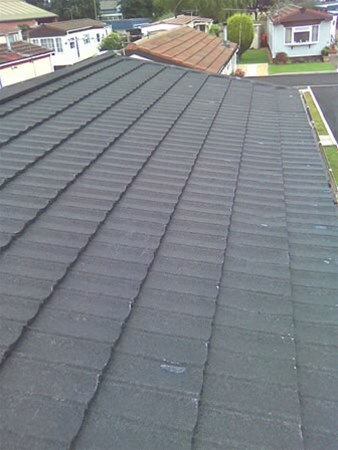 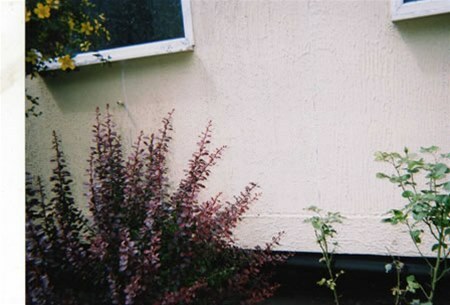 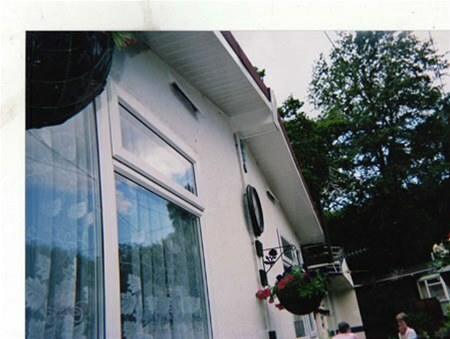 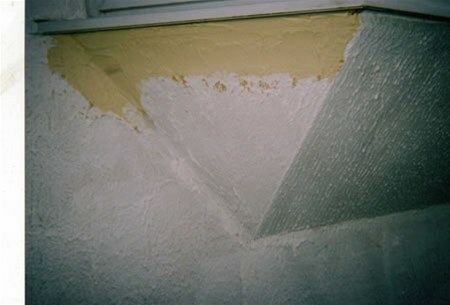 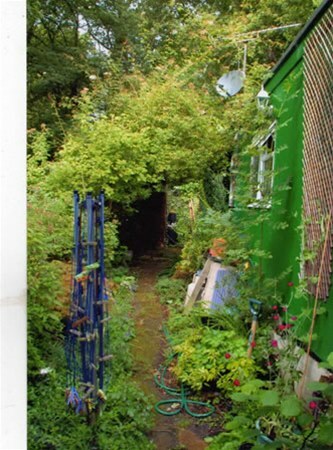 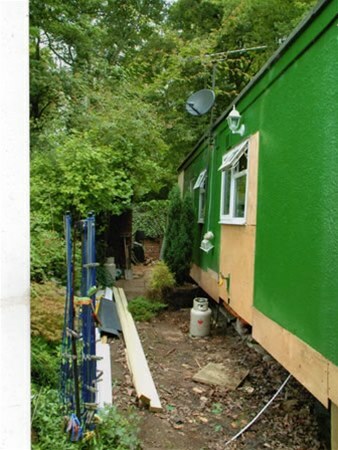 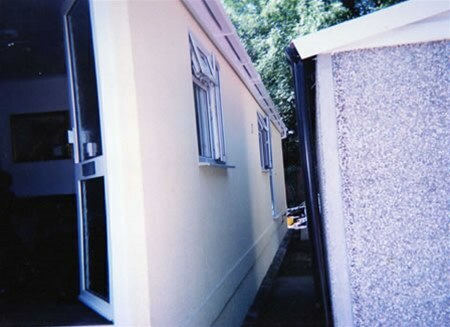 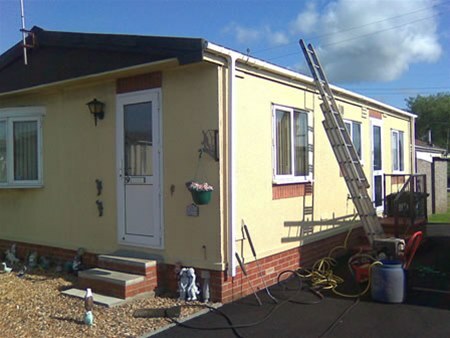 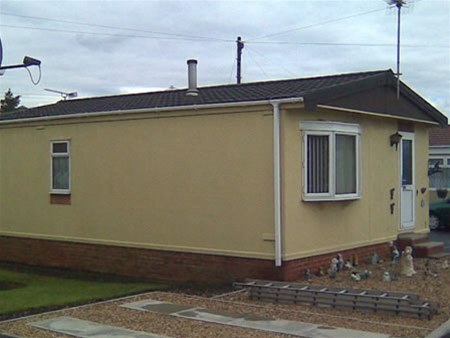 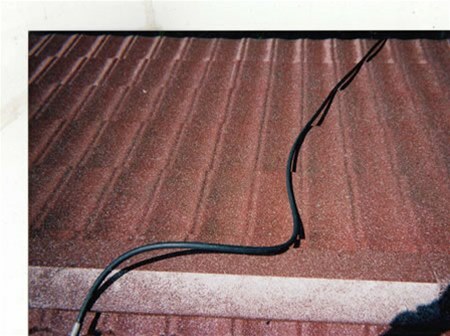 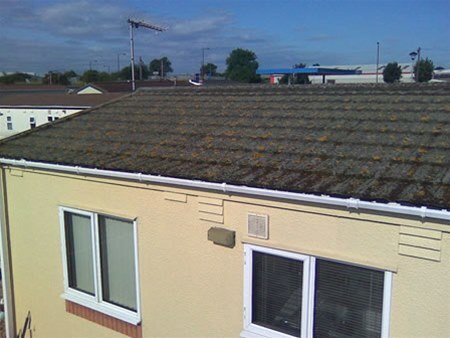 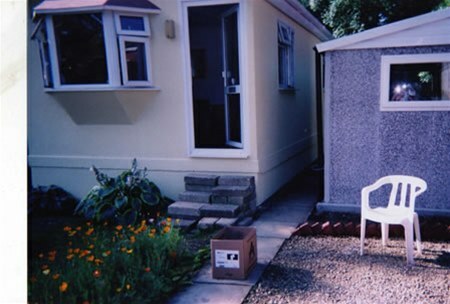 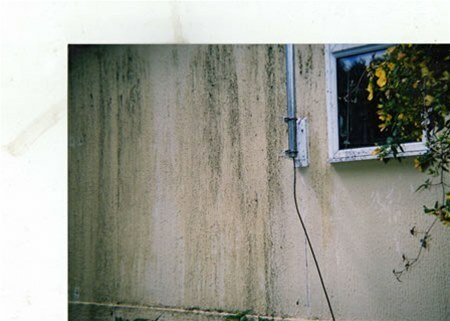 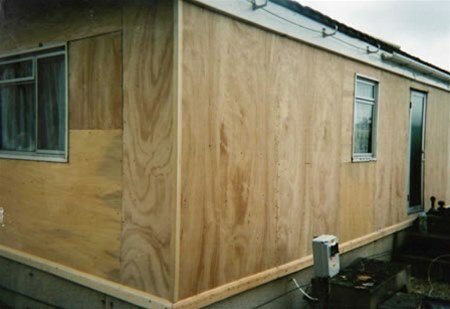 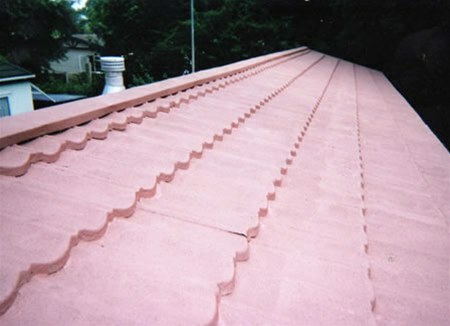 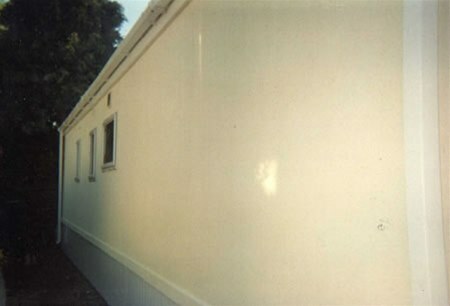 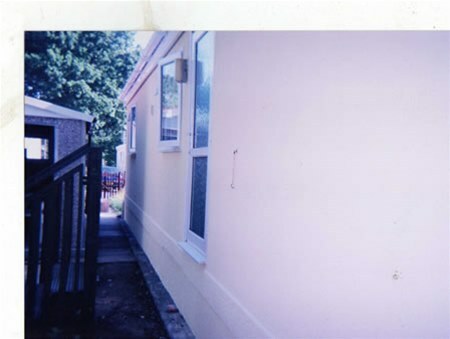 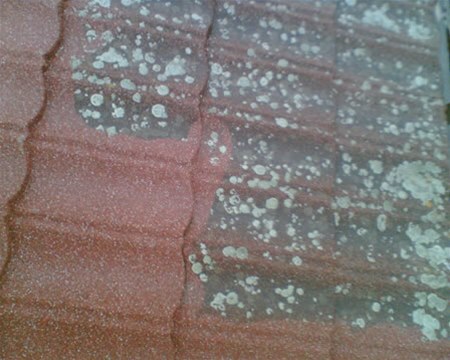 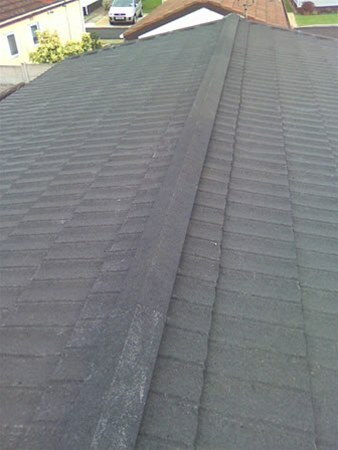 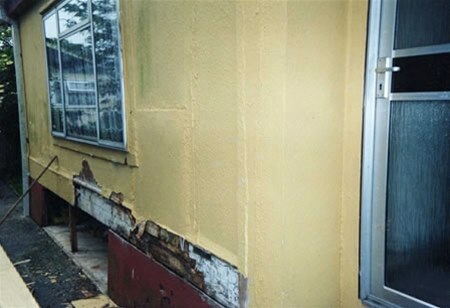 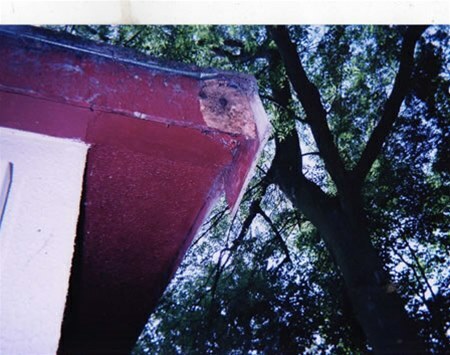 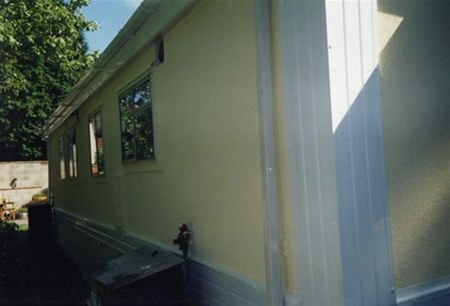 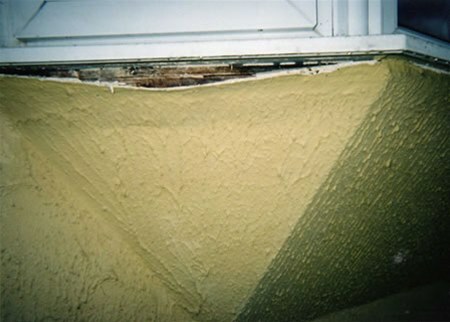 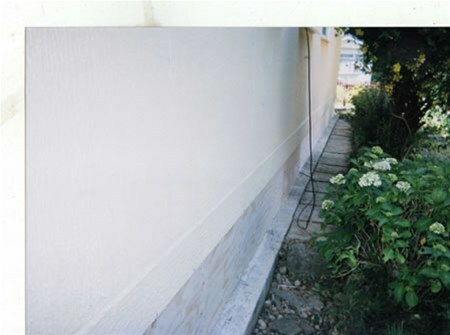 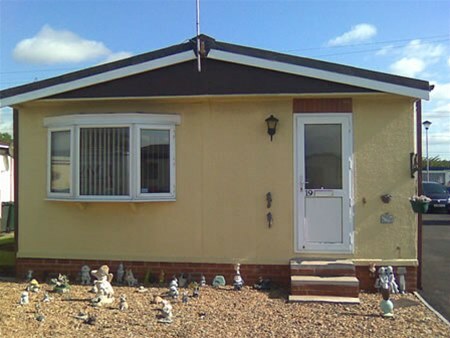 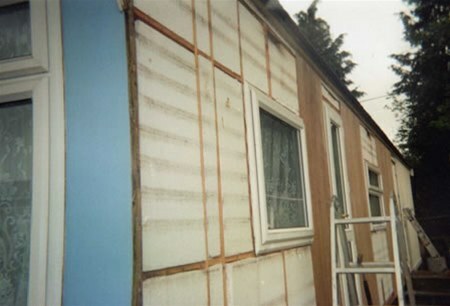 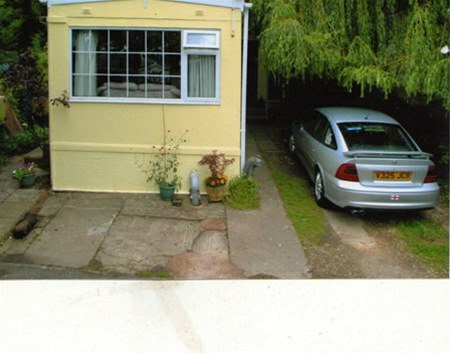 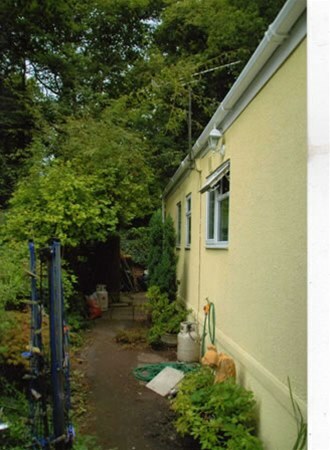 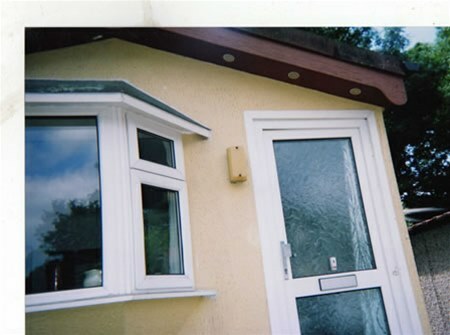 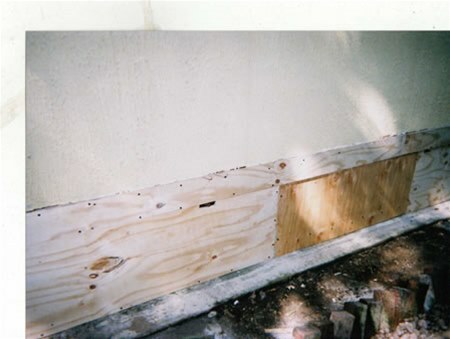 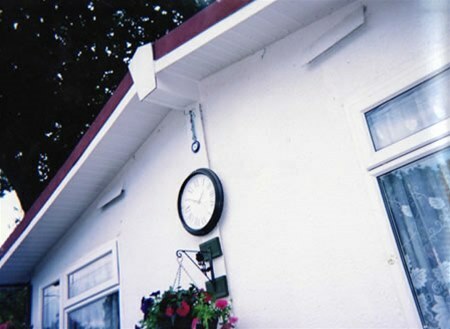 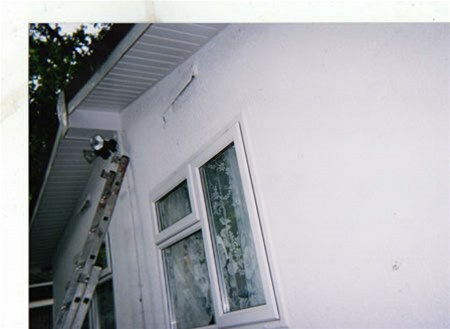 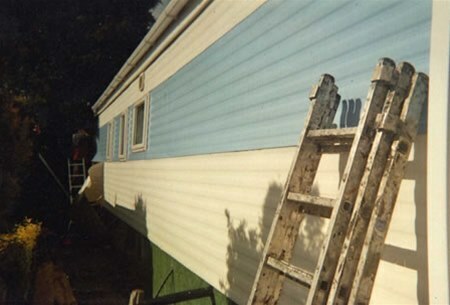 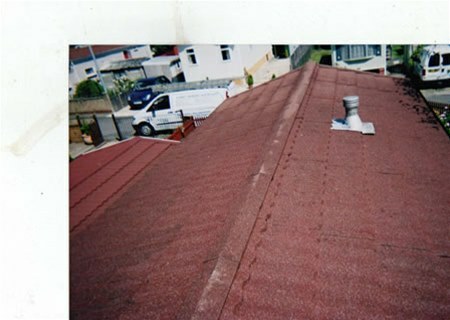 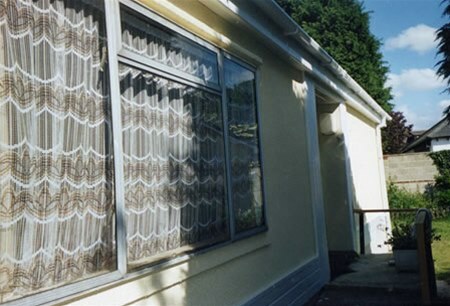 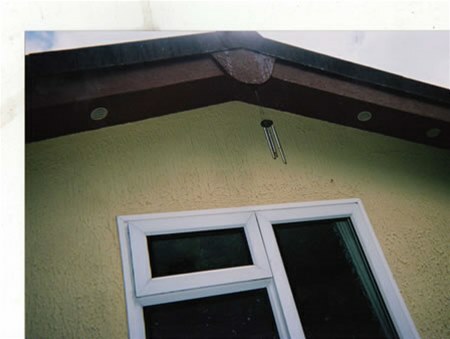 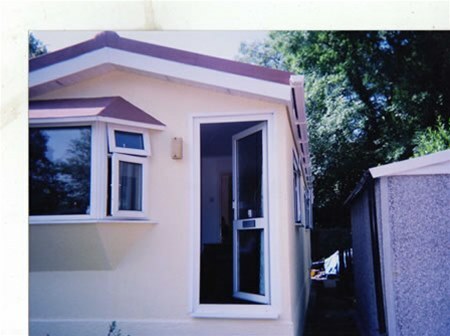 Park Home, Mobile Home Refurbishments. 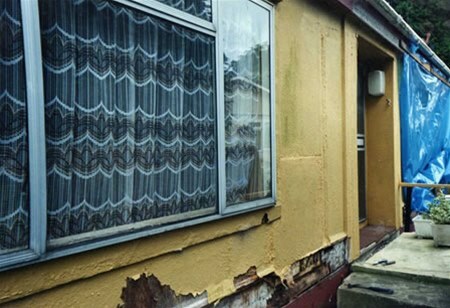 Doncaster, Swindon, Brigg and Hinckley. 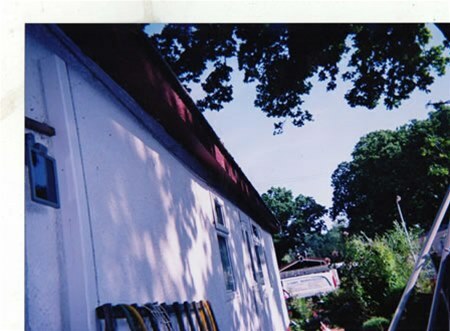 Read our letters of recommendation . . 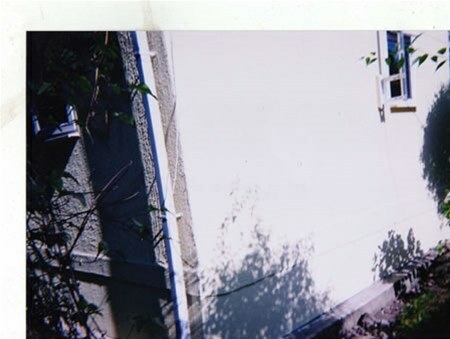 Copyright © 2008-2018 John Varey - All rights reserved.